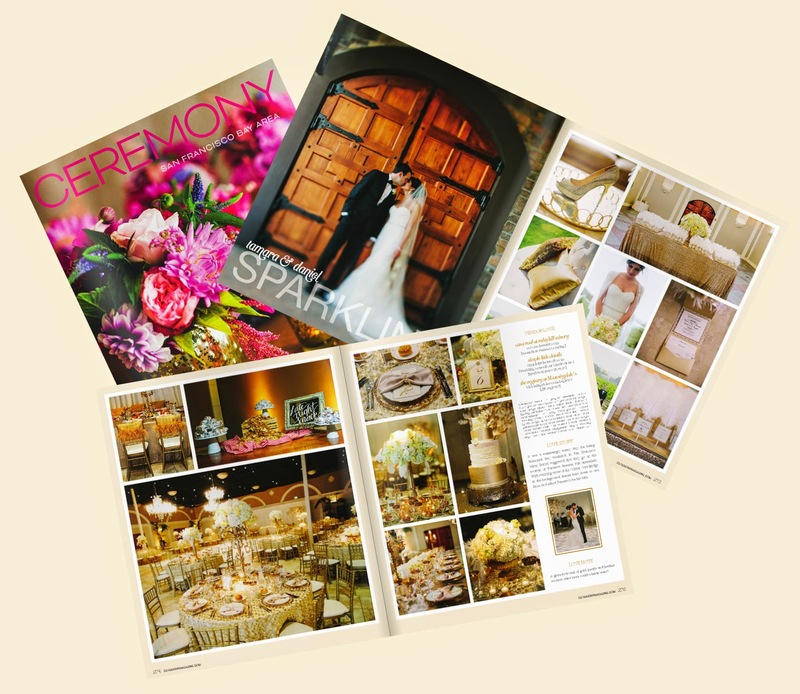 We are very excited to announce that we have been featured in Ceremony Magazine! 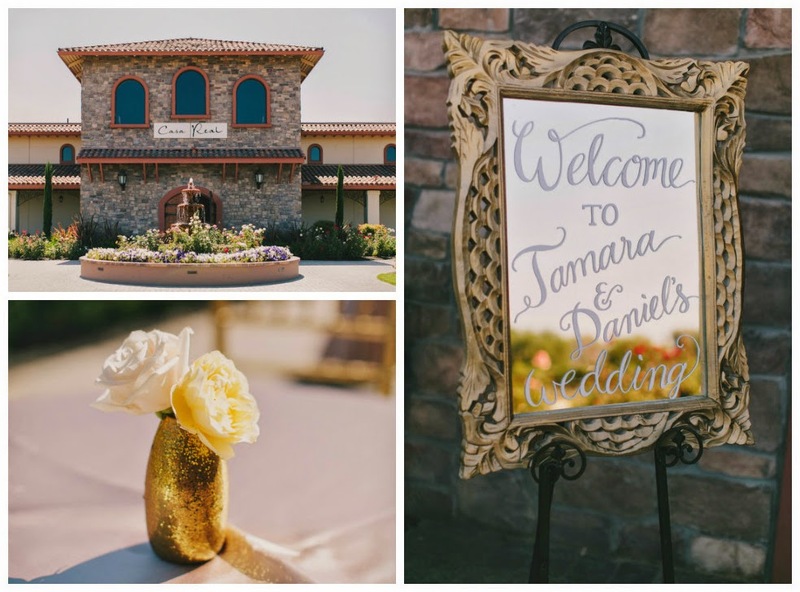 Our team had the pleasure of doing the event design and coordination for Tamara & Daniel's Great Gatsby inspired wedding that took place at Casa Real, Ruby Hill Winery. 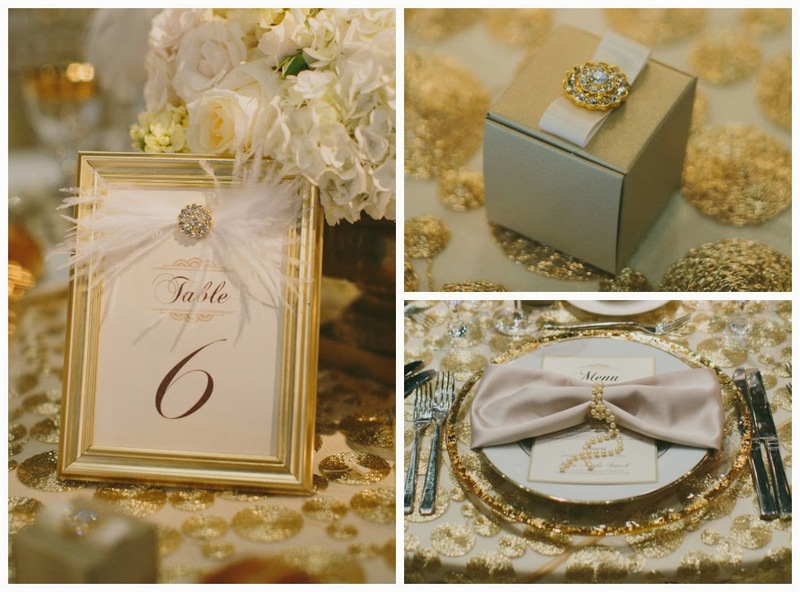 The wedding was a glamorous mix of gold, sequins, feathers, and pearls! 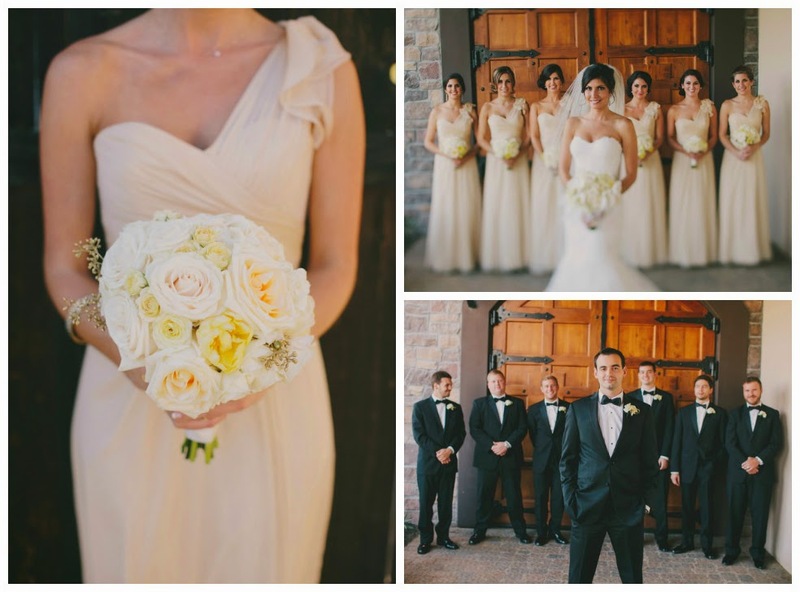 I LOVE Tamara's family as I got to work with them the previous year when coordinating Tamara's cousins wedding. 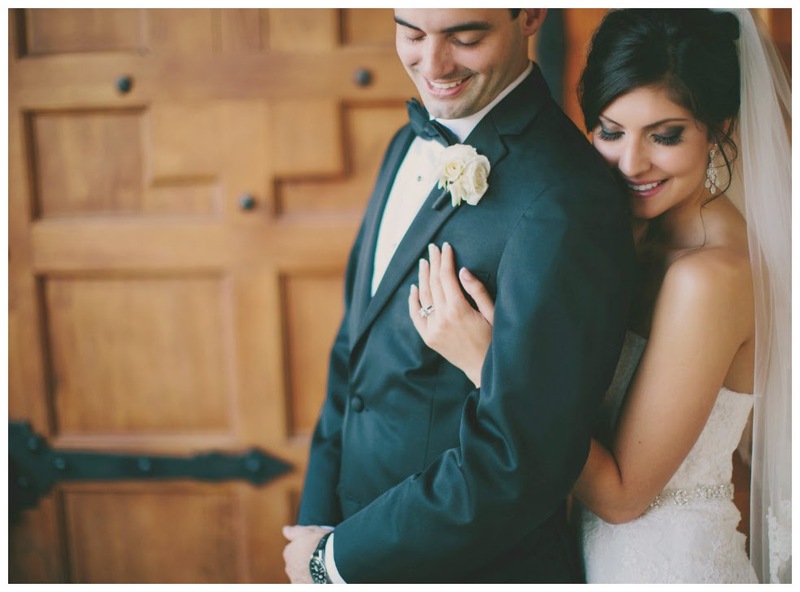 They are such sweethearts and hope to coordinate more celebrations for them in the future. 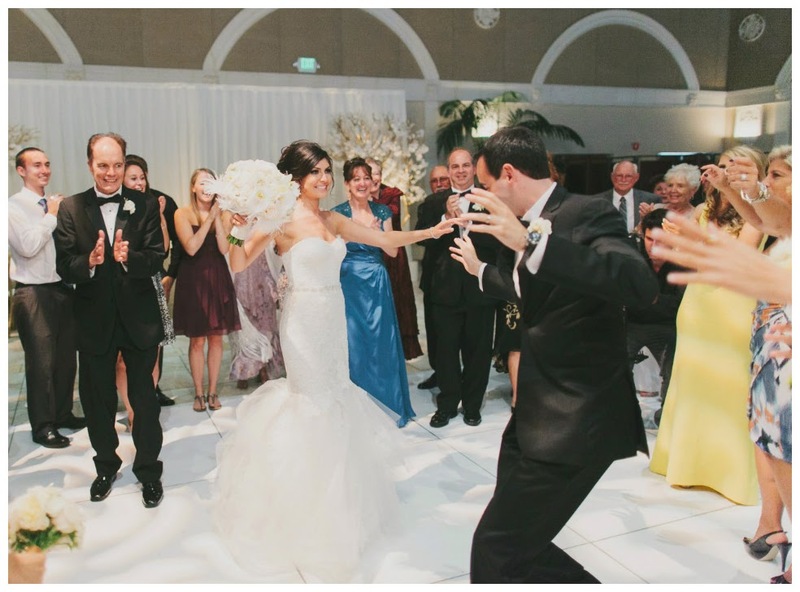 My fondest wedding moment was when I entered the reception hall and every single one of our guests gathered around us to dance to an Armenian wedding song. I had never felt so happy, so special and so blessed in my life. 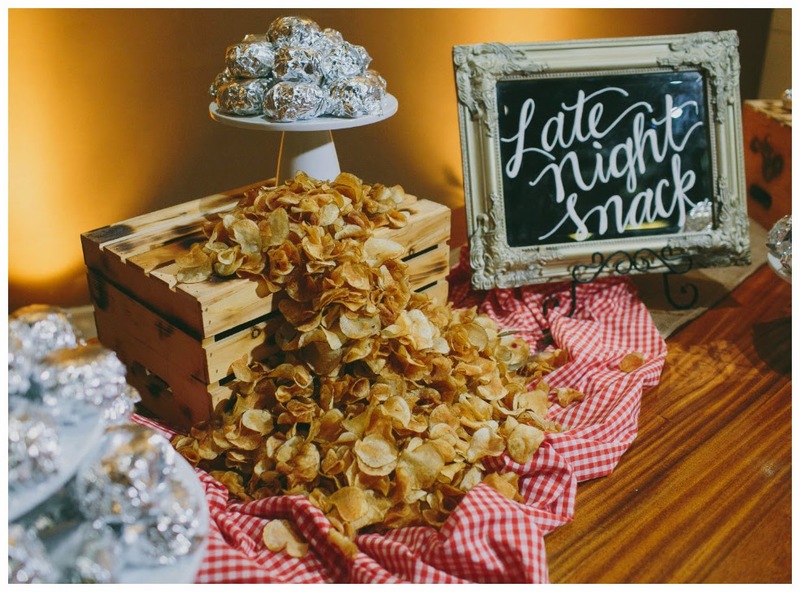 My favorite vendor was Taleen of Simple Little Details, my coordinator and event designer - she kept me sane throughout the entire process and I trusted her to have good taste and think of things that I wouldn’t. 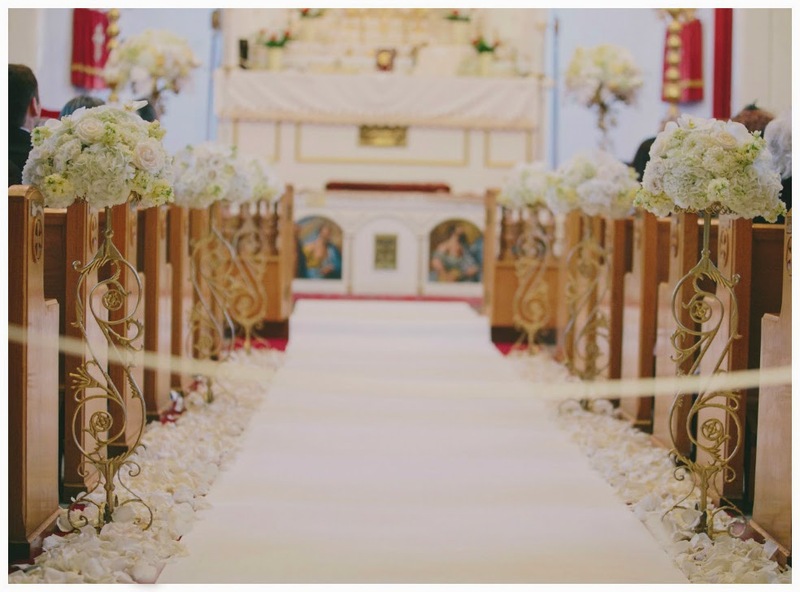 I also love Sherrie Long (hair/makeup) and Asiel Designs (flowers) because everything they touch looks amazing, so that also put me at ease. 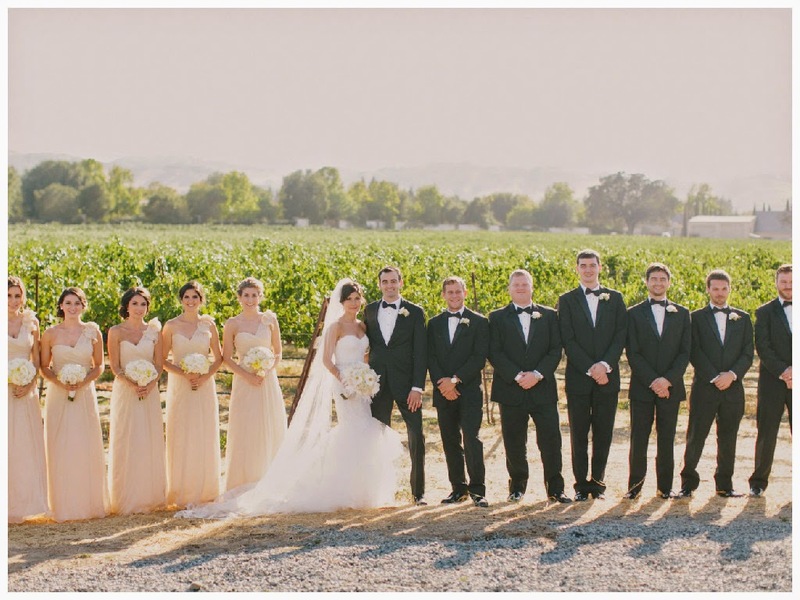 My advice to all the brides out there is to get a coordinator! 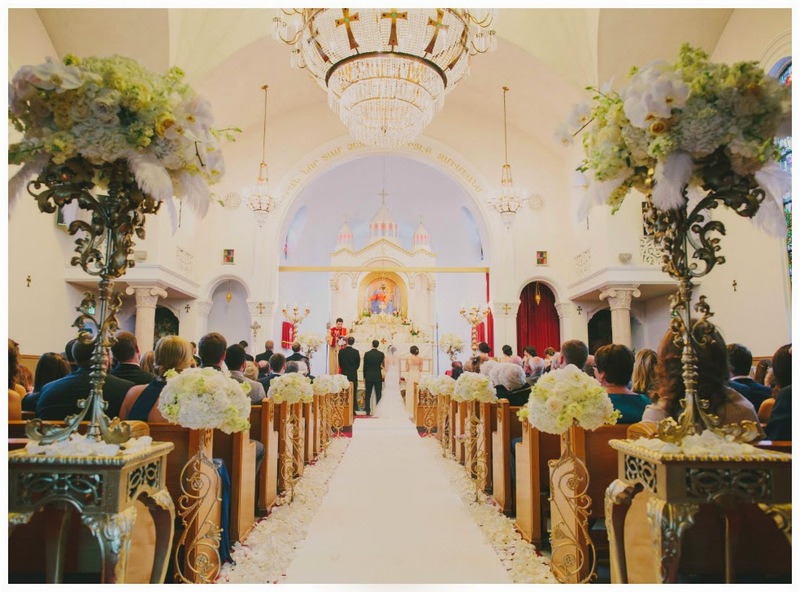 Make sure you involve everyone in the process that wants to be involved (groom, mothers, sisters, etc.) but know that your decision is the final one. 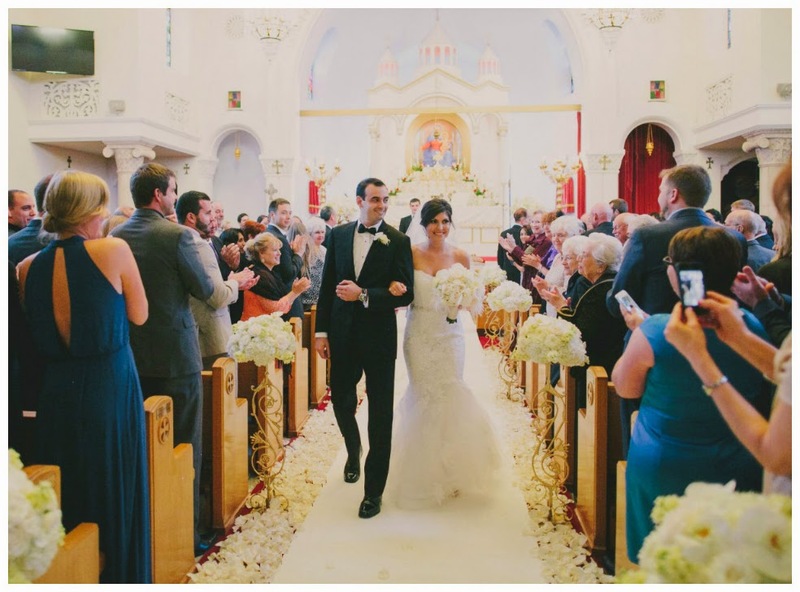 Try to pause and enjoy it all, especially on the wedding day. 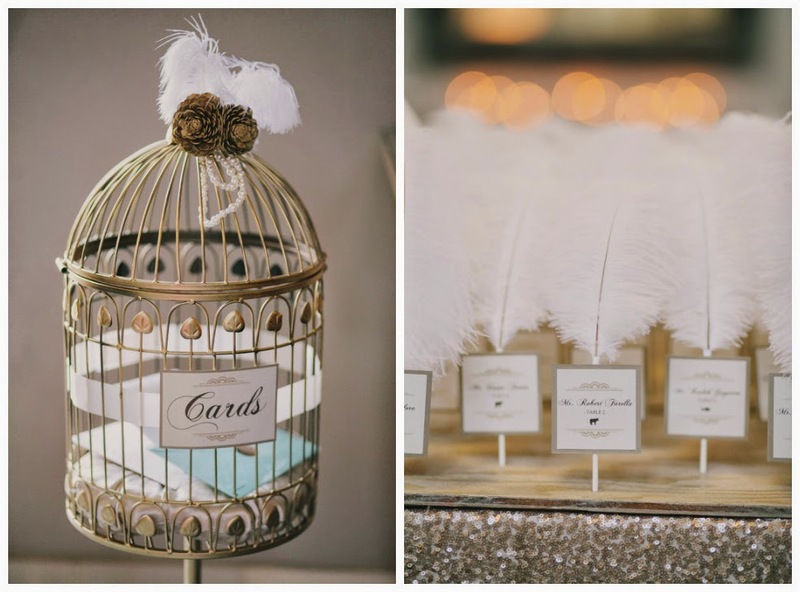 When guests arrived they were greeted by the place card table that really set the Great Gatsby mood for the rest of the decor. 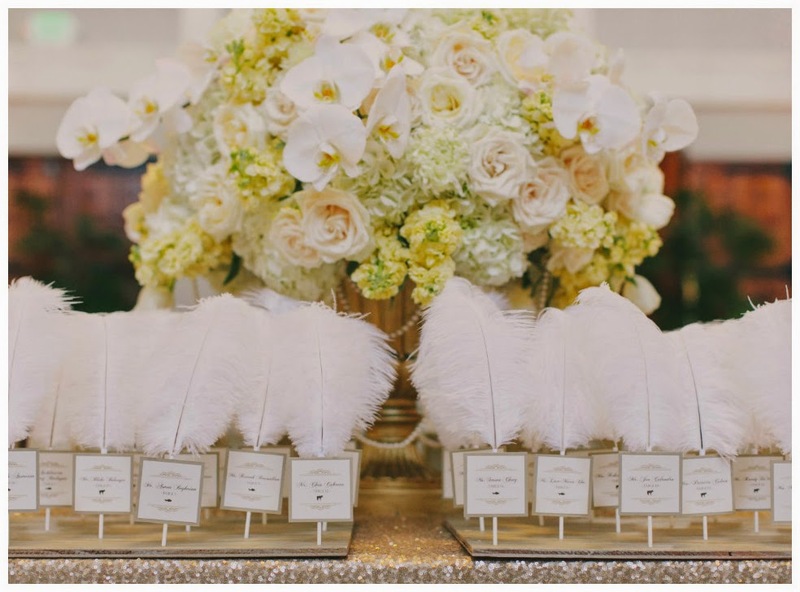 Each place card was attached to an ostrich feather and was inserted into a gold wooden stand to prop them upright. 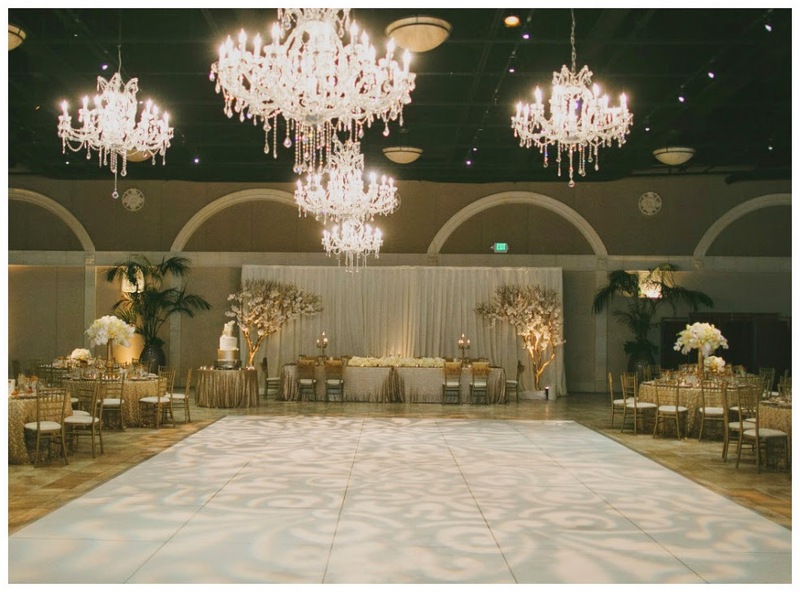 To help set the mood of the main ballroom, we hung 5 amazing crystal chandeliers provided by Hartmann Studios to float right above the white dance floor. 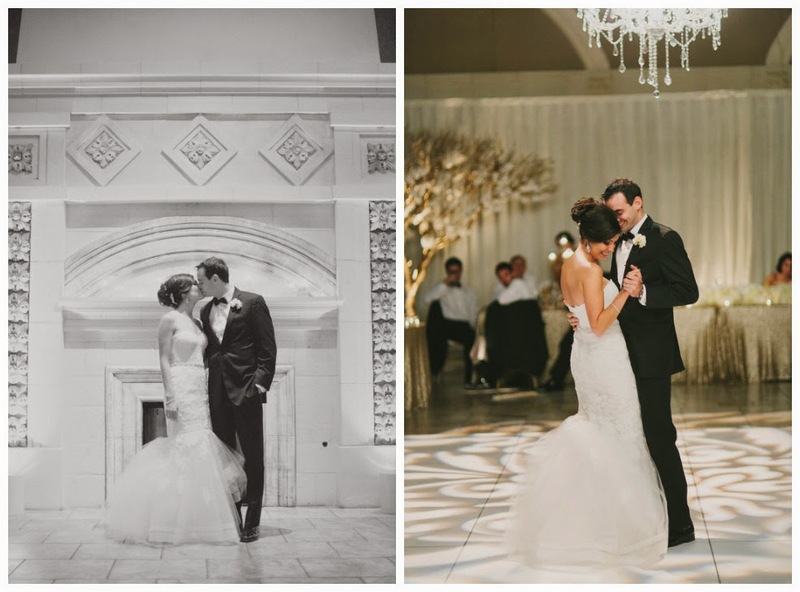 We chose to keep the lighting very subtle to give a candlelight effect. 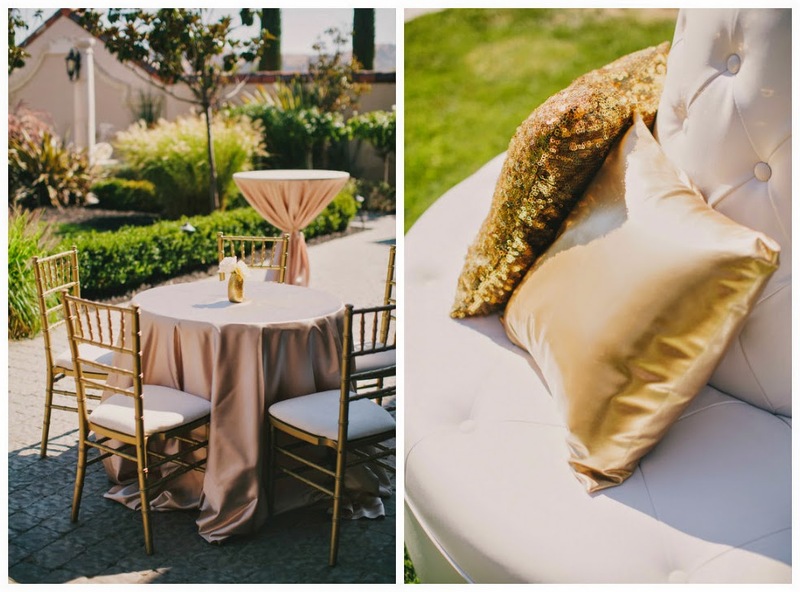 The linens that we got from Napa Valley Linen were absolutely gorgeous. 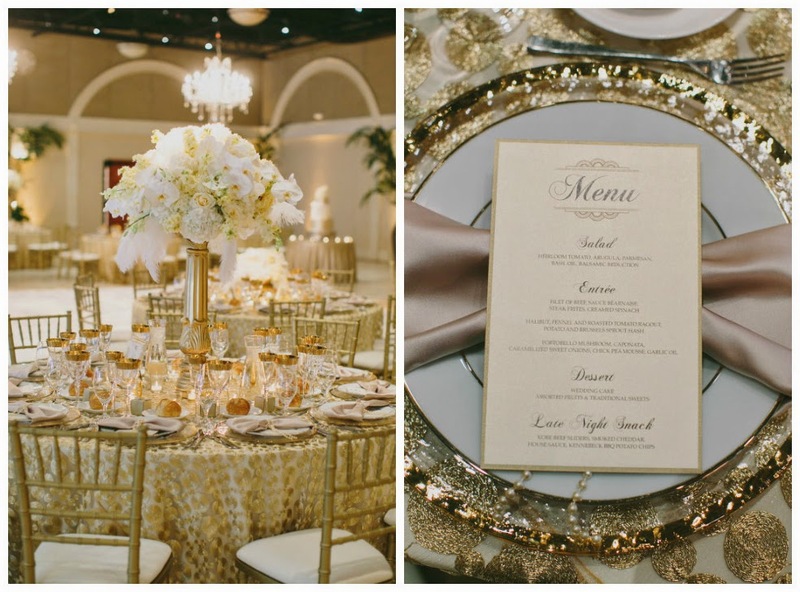 For the guest tables we chose a circular gold linen which provided a beautiful shine under the light. 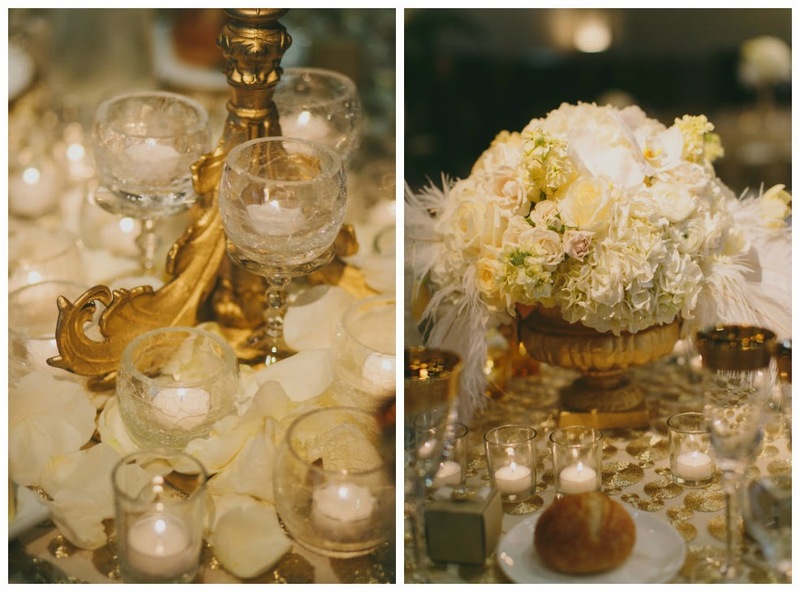 We tied in the glassware with the theme going with more classic gold rimmed glasses and a gold rimmed charger. 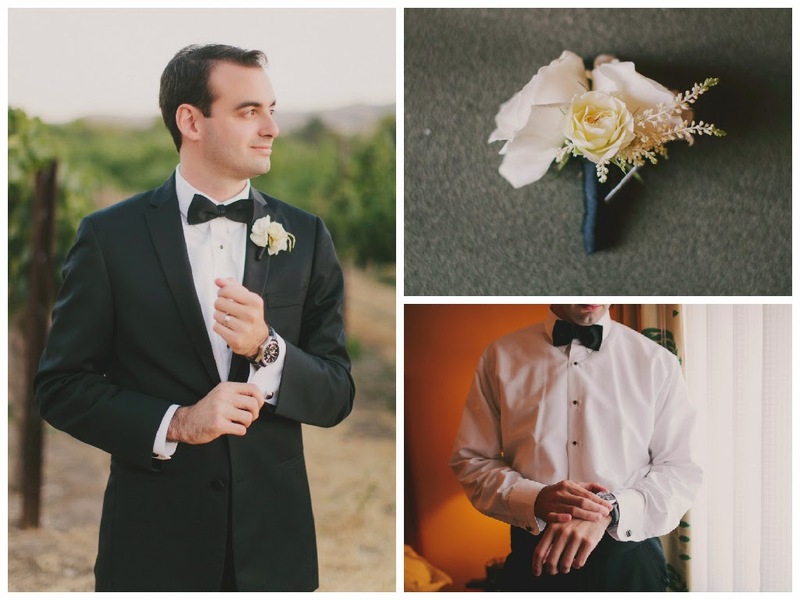 To incorporate the pearls that were so popular during the 1920’s we wrapped strands of pearls around the napkins to act as a napkin ring. 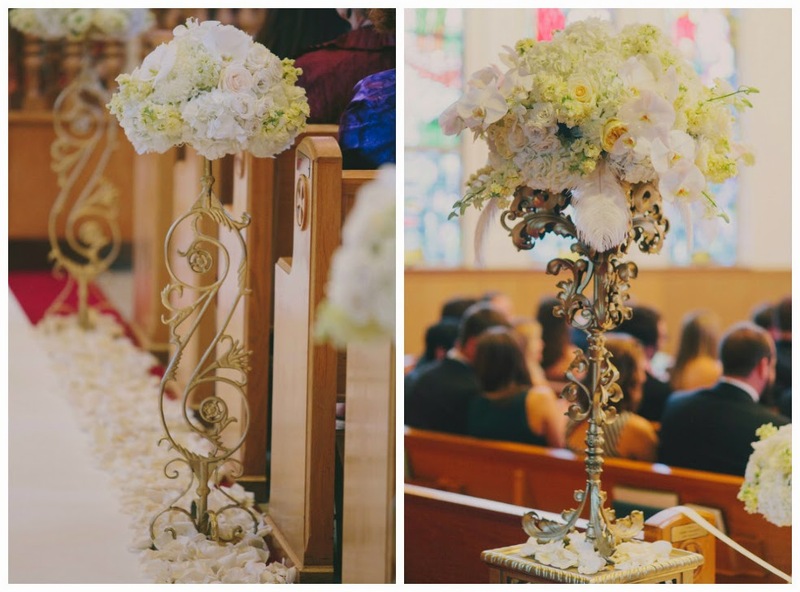 Asiel Design did an amazing job with the florals incorporating art deco vases filled with hydrangeas, roses, and orchids. 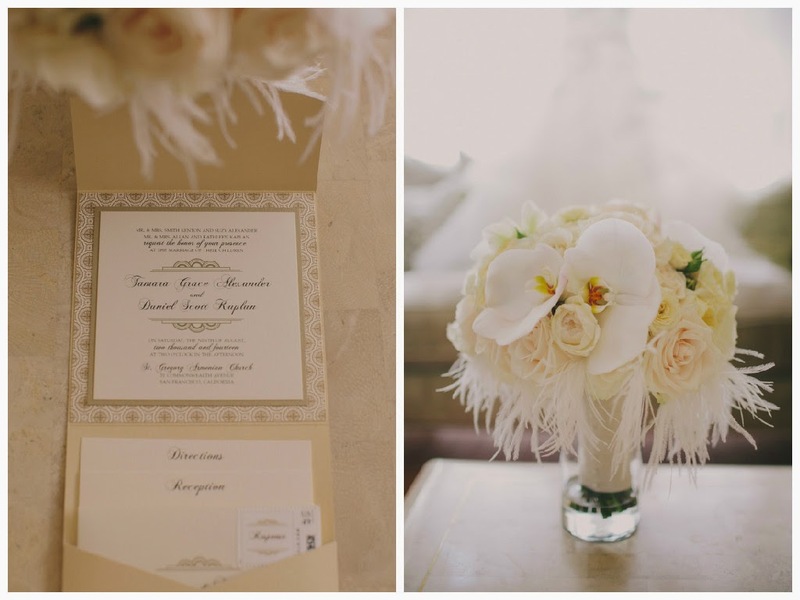 The subtle touches of the ostrich feathers helped bring it all together. 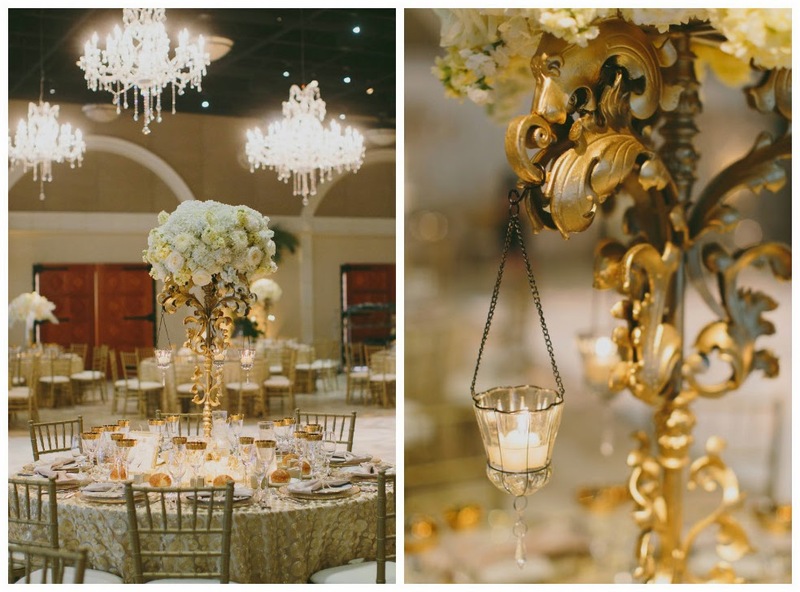 The head table had a few elements to make it feel extra special. 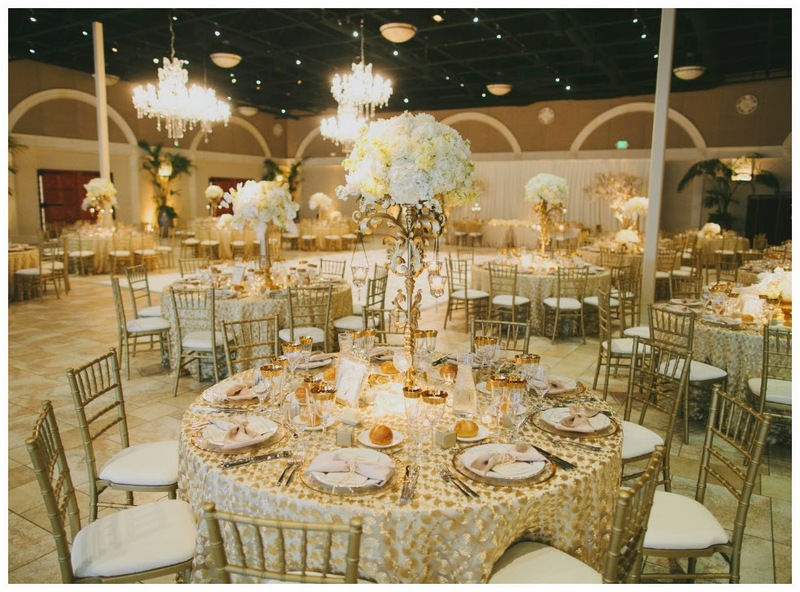 We chose to switch up the linen and use a champagne colored sequins linen. 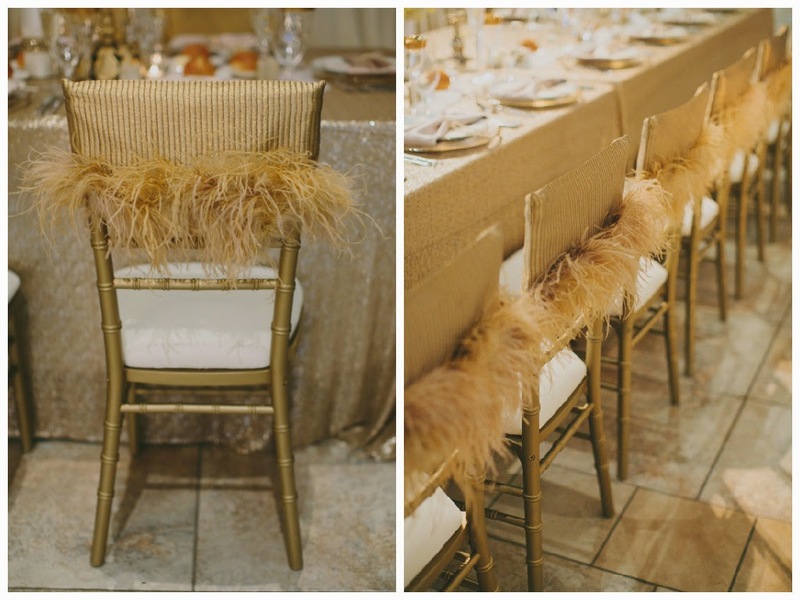 Each of the chairs had an ostrich feather chair cap that was provided by Wild Flower Linen. 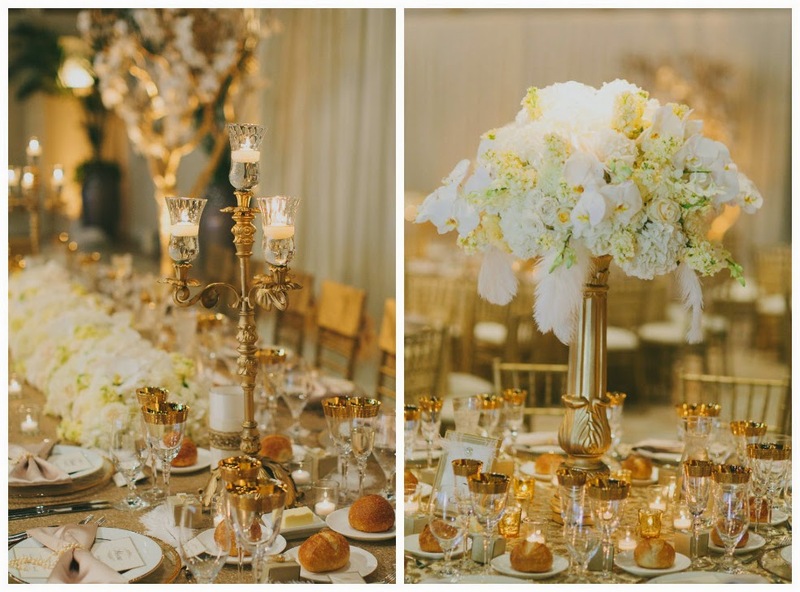 The table was filled with florals and candlesticks going down the center. 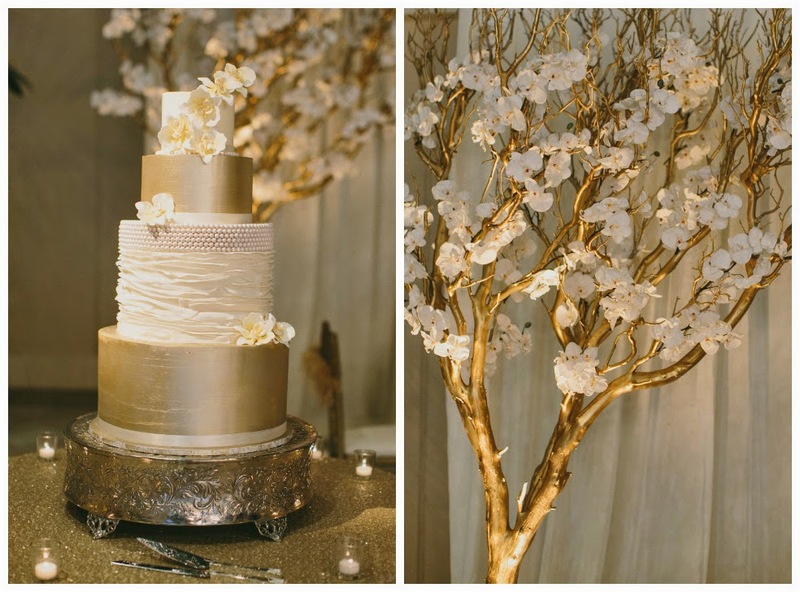 At each end we had these gorgeous 8 foot gold trees that were covered in orchids. 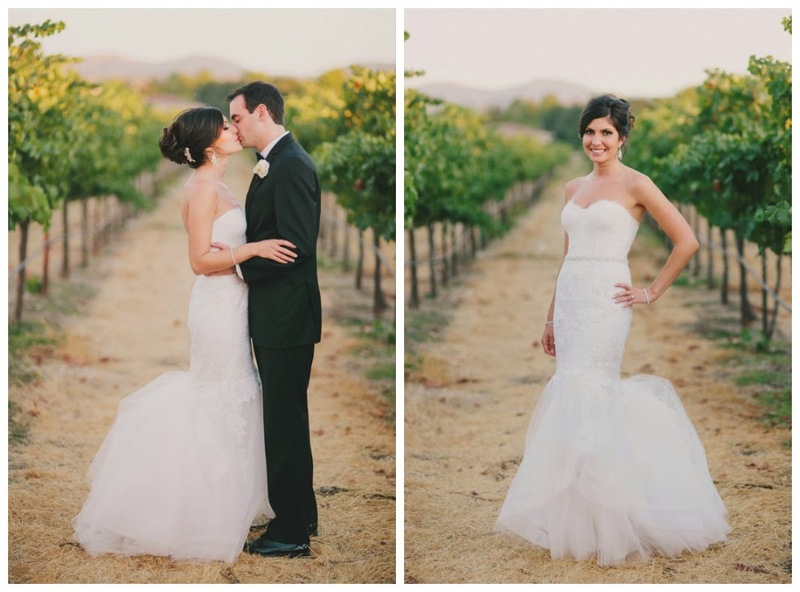 Overall the night went beautifully with lots of love in the air for the bride and groom. 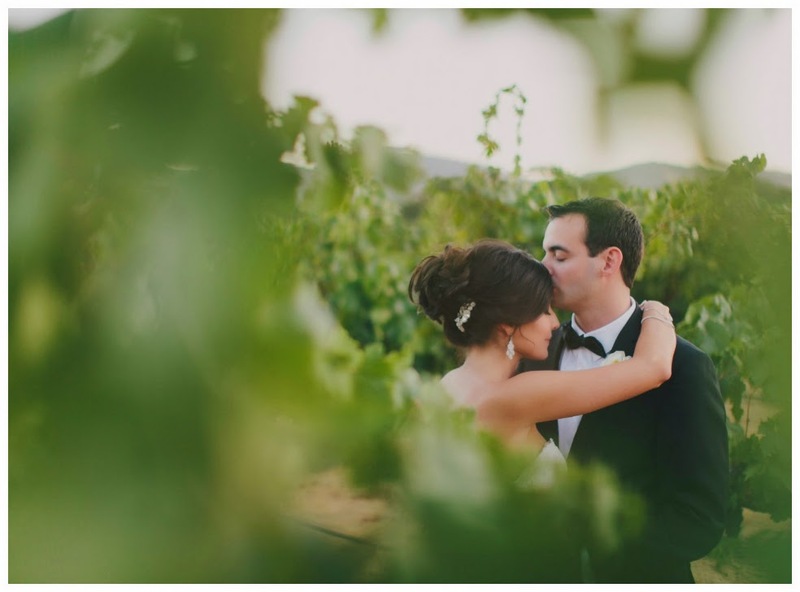 I always tell my brides to stop and try and take a few minutes on the wedding day and take a look around with your husband. 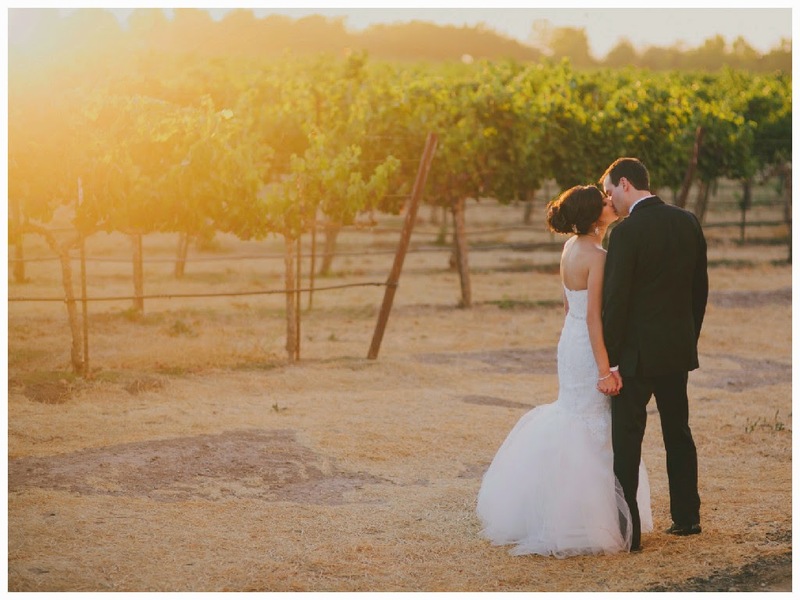 It’s important to have this special moment and really take it all in. 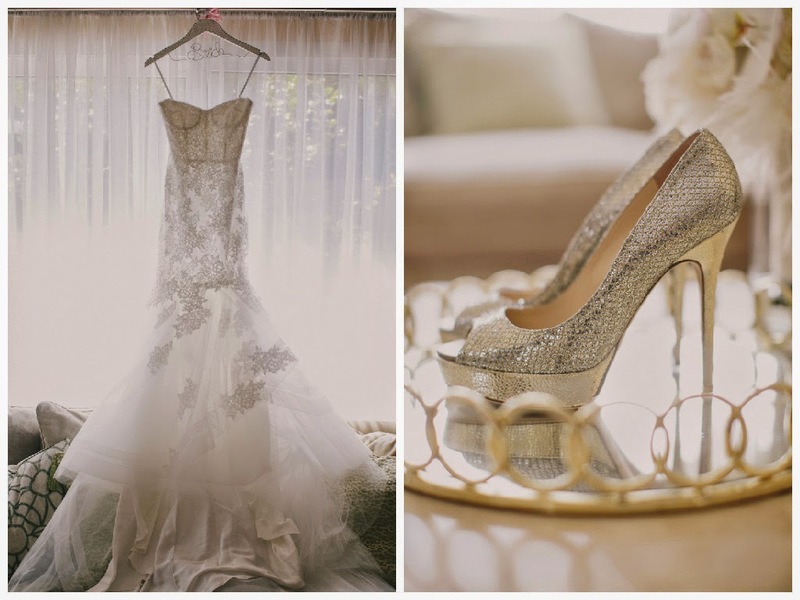 Often times the excitement takes over and it goes by in a flash.